Back when I was in about the fifth grade, I used to love using Walkie Talkies. You might not have heard of Walkie Talkies before but you must know what they are – they are little radio devices for children to have fun with. They have a significant range and added great fun to hide and seek when we played in teams. Today very few of us use (or own) Walkie Talkies. We do however own smartphones. But placing a call to a nearby friend and talking to him in close range would not make much sense as making phone calls is not free. Bluetooth connections are what seem to be a solution for close range contact. An iPhone application takes advantage of Bluetooth and provides its users with the same Walkie Talkie features on their iDevices. This application has been appropriately named Bluetooth Phone. 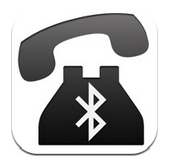 Bluetooth Phone is a free application for all iDevices running iPhone OS 3.0 and later. 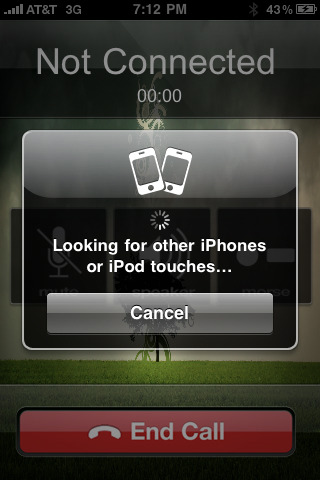 This means that all iPod Touch, iPhone, and iPad owners can take advantage of this free application. The tool is very easy to setup and has two iDevice owners conversing with each in no time. The experience is very similar to radio or Walkie Talkie contact. 3) Select device to connect to. The range of the application will be as far as Bluetooth is effective. In other words, users will be able to talk to each other through distances of as much as 60 feet. 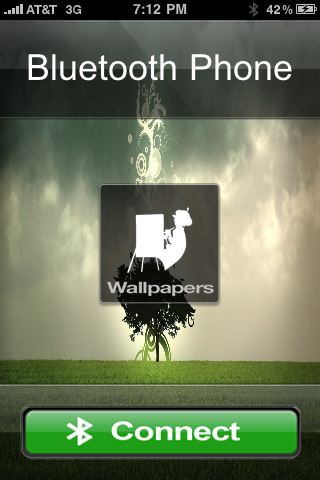 Such a nifty application being offered for free is an opportunity no iDevice owner should miss. Give Bluetooth Phone a try and use the comments to let me know what you think. Previous Entry: ZuneHD Fully Hacked, Ready to Dev!